Pineapple Honey Glazed Ham By Nicole | WonkyWonderful. This Pineapple Honey Glazed Ham Recipe is a simple and delicious holiday meal! 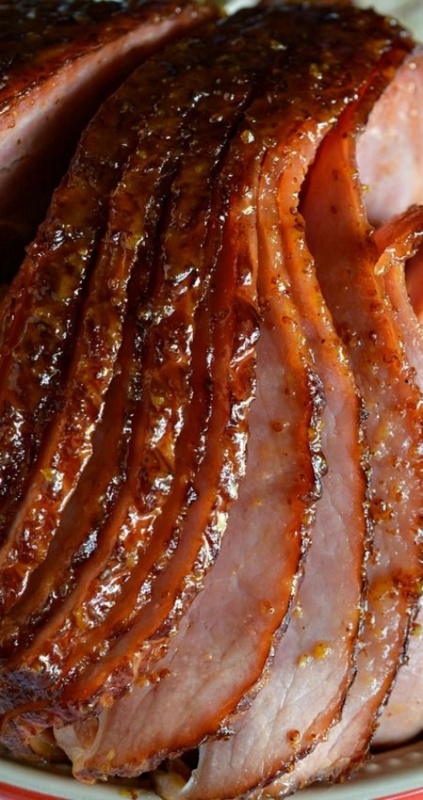 A flavorful glaze made with pineapple juice, dijon mustard and honey for your spiral ham.